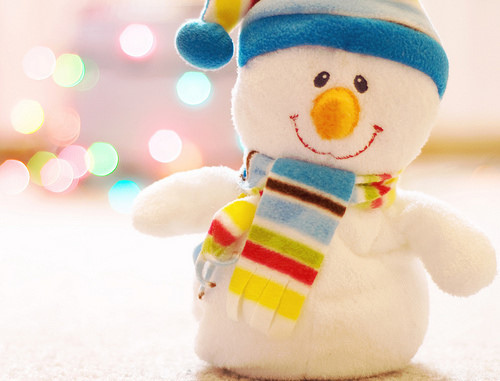 Choose gifts for Christmas in a relaxed mood even earlier. Discounts and special offers start earlier each year. 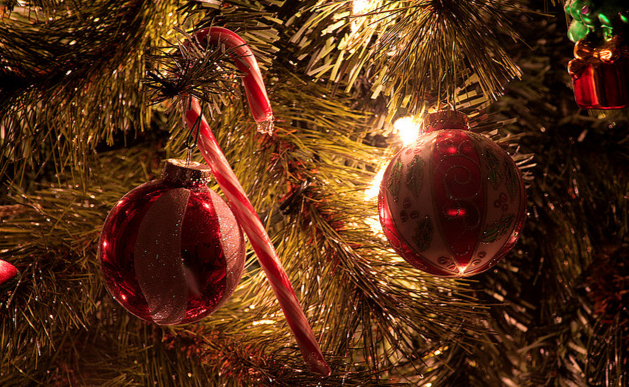 Christmas is almost two months away but before holidays time passes quickly. This year online retailers are ready to offer Christmas specials earlier than usual. Some of them are ready with good, amazing Christmas discounts from November! Do you think it’s too early for shopping? Then you must know that it’s never too early but it might be sometimes too late for Christmas shopping, without stressing out I mean. 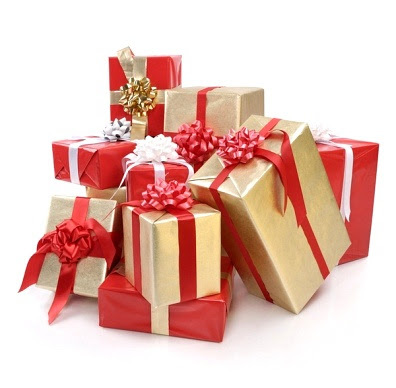 Christmas shopping can be a nightmare for some of you but shopping for gifts for so many people is pleasant but always stressing because is almost all the time done in the very last moment. Choosing a good gift for Christmas may be difficult especially when you have to buy a lot; not after you read these tips and advice. 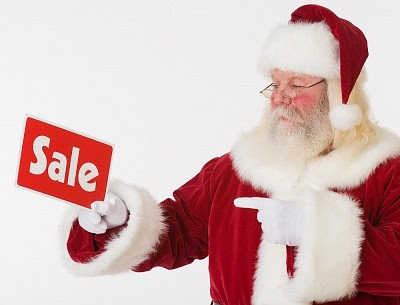 Easy tips on how to choose and buy good and affordable gifts for any age. Christmas is the time to give and receive presents. Sure, we all like getting gifts from friends and family members, but making them is often a problem. 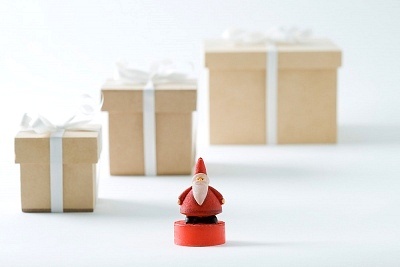 Most of us find themselves absolutely empty-headed when it comes to buying Christmas presents. If you suffer from the same problem, you obviously need a plan! First, take a piece of paper and write down the names of all people who you want to give Christmas presents to. Then mark the people who are your business colleagues, partners or valuable customers. Select your friends, your family members including your beloved one, and, finally, kids who will get your Christmas presents. It’s not difficult, isn’t it? Every year we celebrate Christmas and every year we have a headache when it comes to buying gifts. 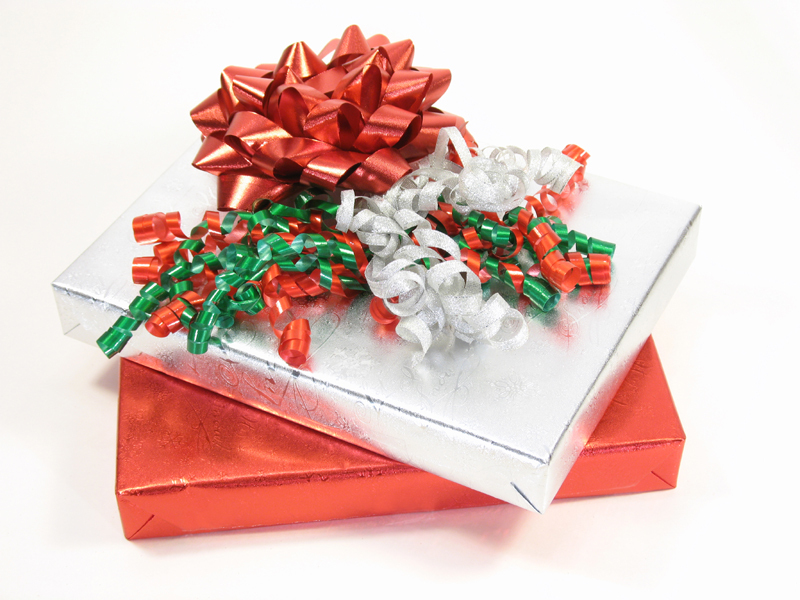 Purchasing a good gift is not a simple task, especially when you’re on a budget. So after years when you have bought traditional stuff like scarves and gloves, fragrances, purses or wallets, accessories, tableware and even gadgets, you may find yourself having absolutely no ideas. How to make original Christmas gifts that will be memorable? Many think that only an expensive gift is memorable. That is not true. If you plan to be original this year, forget about all “popular” gifts that are highly advertised and concentrate on something unique. Keep in mind the taste of the receiver and his or her age. Christmas is a traditional time for making gifts to your friends, colleagues and family members. This holiday has a unique atmosphere and it’s hard to find a person who doesn’t like it. However, making lots of gifts every year becomes harder and harder as one day you can simply run out of ideas. Not sure what to buy for Christmas Gifts?